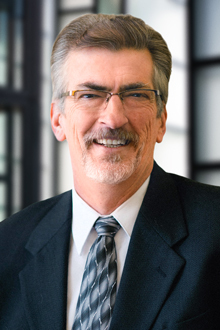 Michael W. Wright is a partner in the Salt Lake City office of Lewis Brisbois and a member of the General Liability Practice. He is licensed to practice law in Utah and California. Mr. Wright's practice areas include Insurance Law and Insurance Defense litigation. He has handled cases involving coverage disputes, automobile accidents, personal injury claims, and construction defects. Named by peers to the Utah Legal Elite sponsored by Utah Business Magazine.